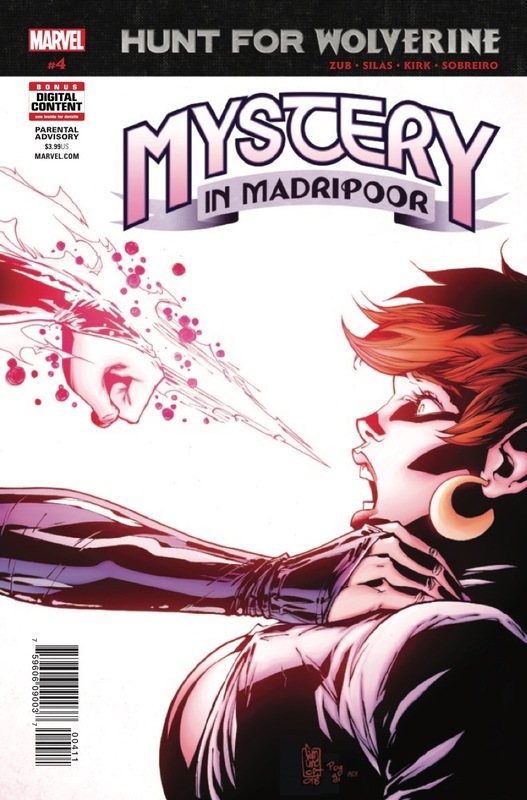 Marvel Preview: Hunt For Wolverine: Mystery In Madripoor #4 – AiPT! ONE OF THE X-MEN IS CHANGED FOREVER! Past and present clash in final battle on an island of secrets and sin! What darkness lies within Sapphire Styx? Can a ghost from the past save Psylocke from oblivion?